You all might already be familiar with my day trips around, especially to Milan which have happily become more frequent recently – being that wandering around a big city for a day means you totally have to carry a few essentials in your bag (you know, just in case…), I decided to invest in a new satchel bag recently that would fit everything quite nicely and yet would be comfortable and not too bulky to carry around. I opted for this beautiful ASOS Tan Satchel which is slightly bigger than my usual satchels which resulted to help fitting more things in it, and yet it’s quite discrete, neutral and slim. 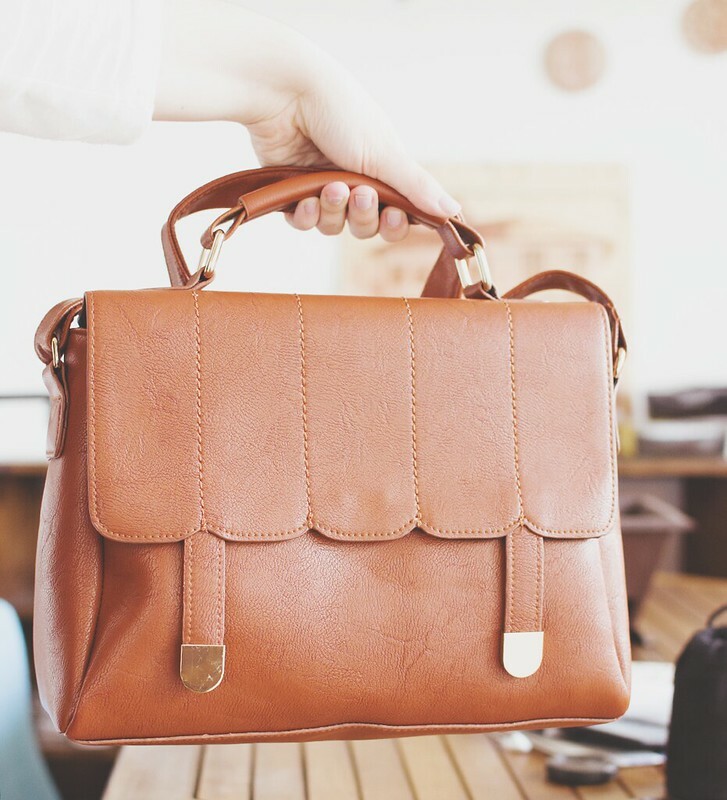 You might have seen me wearing it here, however this lovely satchel quickly became my go-to bag for any occasions. A packable shopper bag :: you might think you don’t need it, but when you’ll have a foldable shopper bag in your handbag you’ll notice all the difference; whether you’re going for a shopping trip or you find out you need to carry a few more things than planned, you’ll have a backup bag that will fit it all! Hand sanitizer :: or hand wipes especially if you’re such an hygiene freak like I am; I feel so lost when I forget it at home especially when you have to deal with the underground! A face spray :: like the Avene Thermal Spring Water Spray is such a staple of mine in summertime to refresh my face (and body) and my makeup, but it’s pretty handy in every season really, you just never know… A travel size fits in every bag and it will prove to be pretty useful! Camera + Lens :: I don’t know about you, but I love to take pictures, maybe because everything I do can be a good font of inspiration for future blog posts, but I actually also like to have all my memories captured in pictures. I like to bring only one lens to avoid bringing some extra weight, so I pick the one I want to carry right before going out according to my needs that day. A book :: or better an eReader, which is a lot more compact and that will keep you entertained on the longer underground or train trips. A lint roller :: never wore a fluffy sweater with black jeans and found out your legs look a fluffy mess? No? Well, lucky you. Since when I discovered the existence of the Travel Size Lint Rollers my life has changed as well as my black jeans which don’t look fluffy and hairy anymore! A water bottle :: because it’s important to stay hydrated during the day, and believe it or not I found a travel size of this too. You should not forget an umbrella, because you can’t ever know if it’s going to rain, as well as a lip balm, a backup lipstick (for retouching your lips after lunch and dinner – and the mid-afternoon slice of cake, of course! 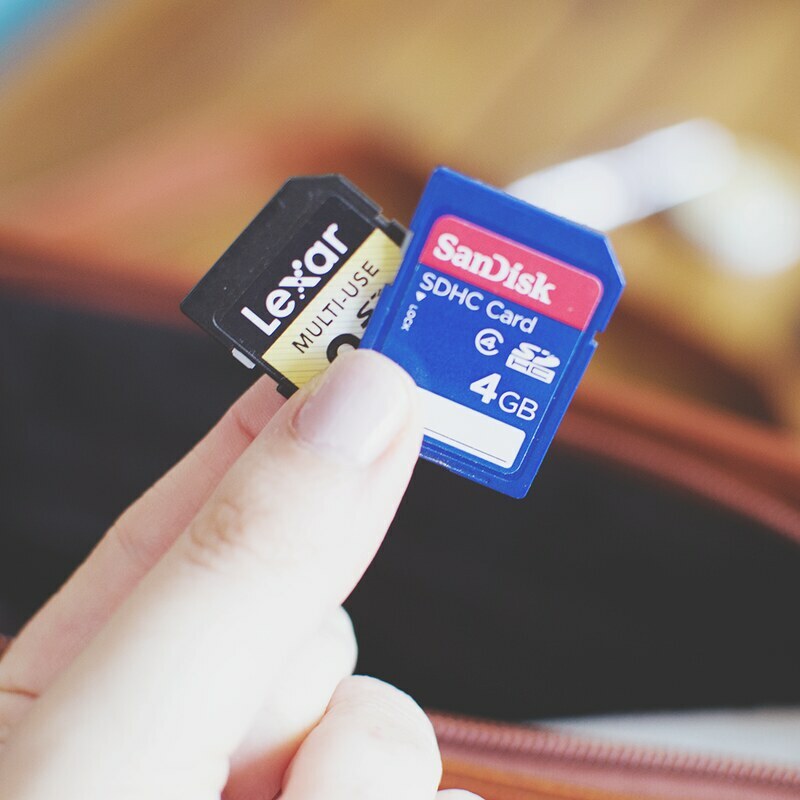 ), a few hair elastics (life saviors when it’s hot or windy out there) and of course a few backup memory cards for your camera, just in case you get to snap more than planned. 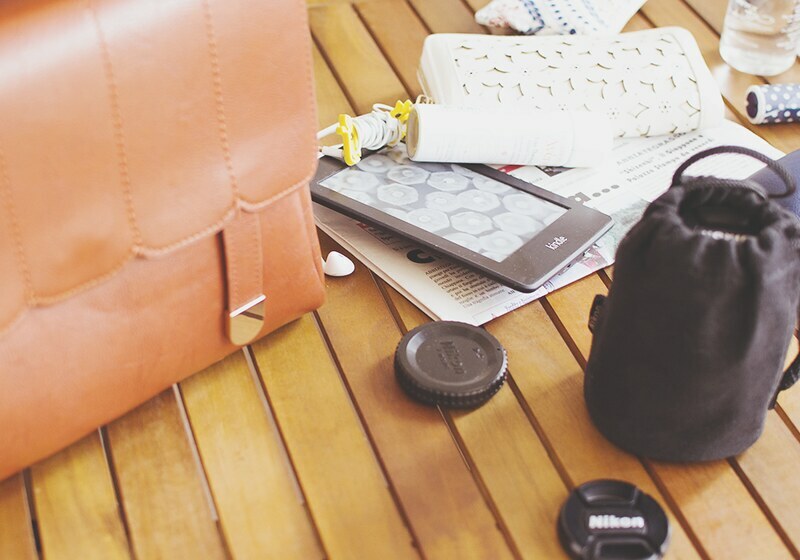 What about your day trip handbag essentials? 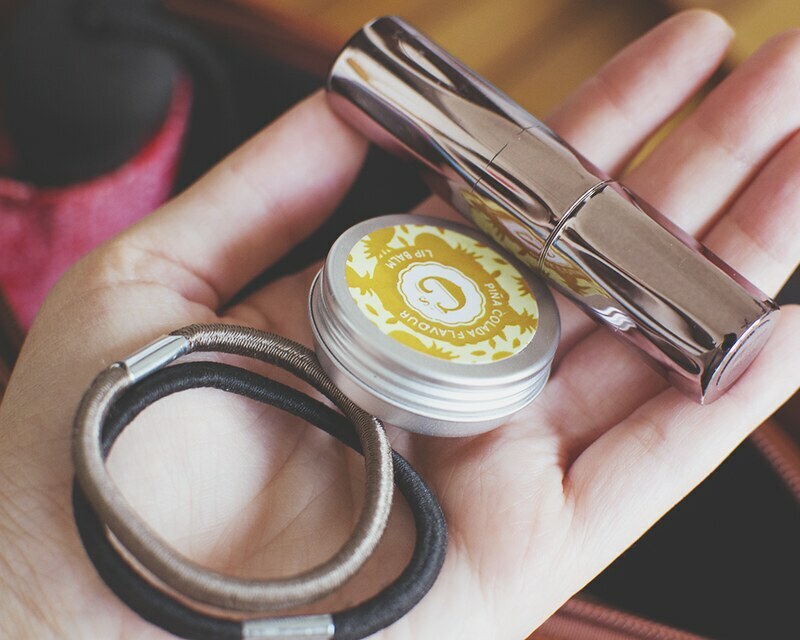 LINT ROLLER – FOREVER 21 ; LIPSTICK – URBAN DECAY. I love your handbag! 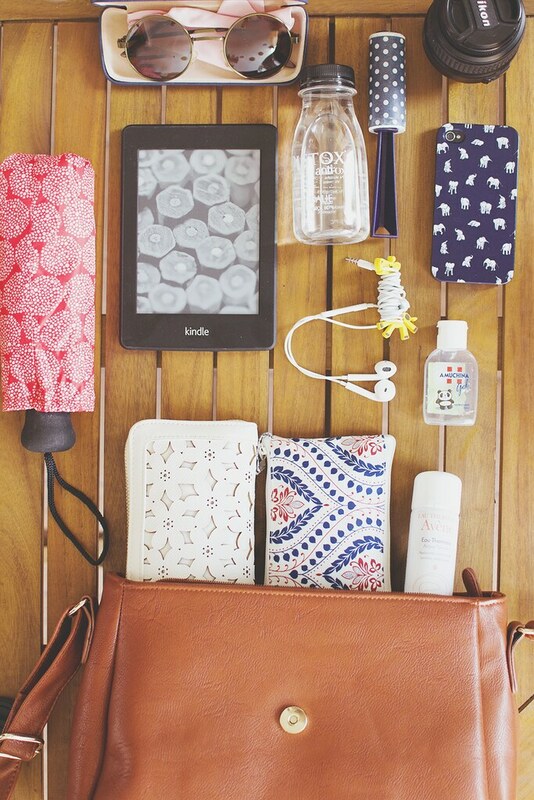 These seem like perfect daytrip essentials to me. I always carry a hand sanitizer with me, public places can be filthy! I always take paracetamol with me to in case I get a headache and plasters (especially in the summer) in case of bisters, they can really ruin a day! I used to take paracetamol with me too since I used to get headaches so often, but lately I seem to have solved the problem and don’t get them anymore! Plasters are must-haves too! 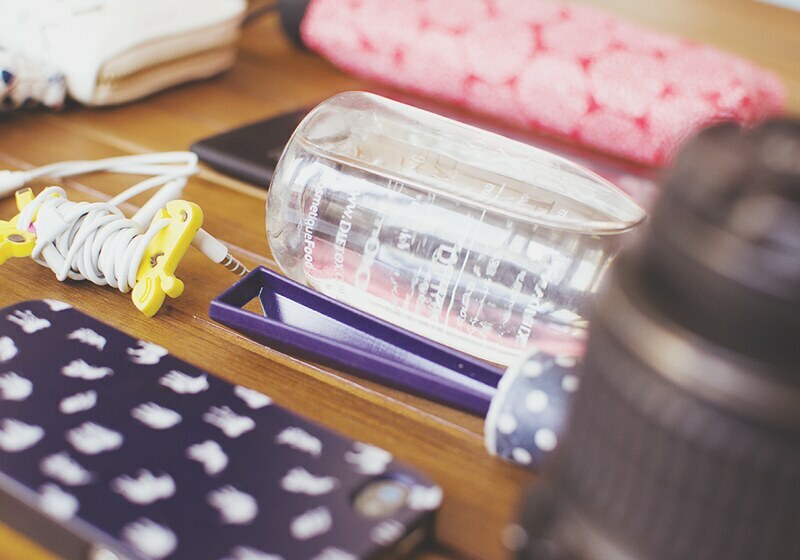 I always make sure I have water with me if I’m going anywhere for more than an hour! I also take pain killers and snacks too, because if I find myself without I’m super grumpy. Il portafogli e la shopper bag sono carinissimi, mi piacciono un sacco! Caspita questa borsa può contenere un sacco di cose! 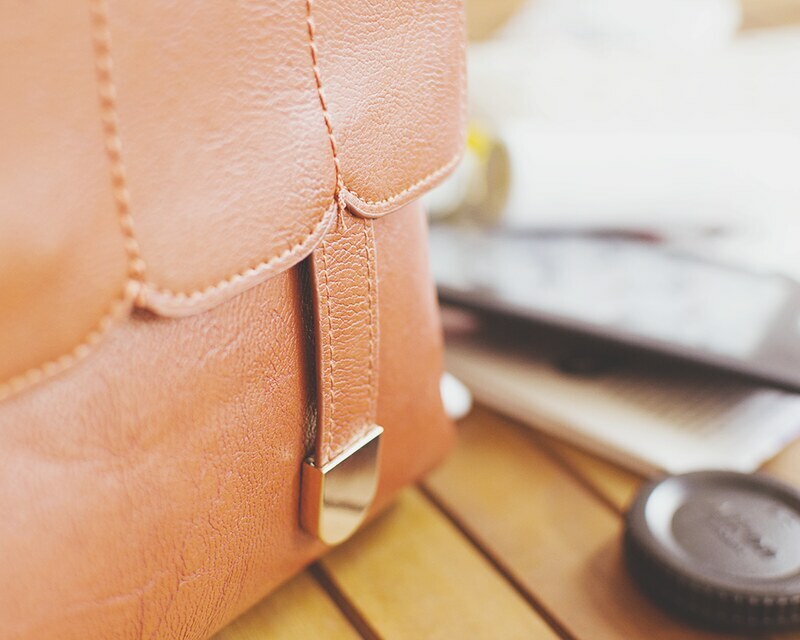 I still have to find a cute little notebook to keep in my bag, however I don’t really know how useful it would be – I just seem to prefer taking notes on my phone! 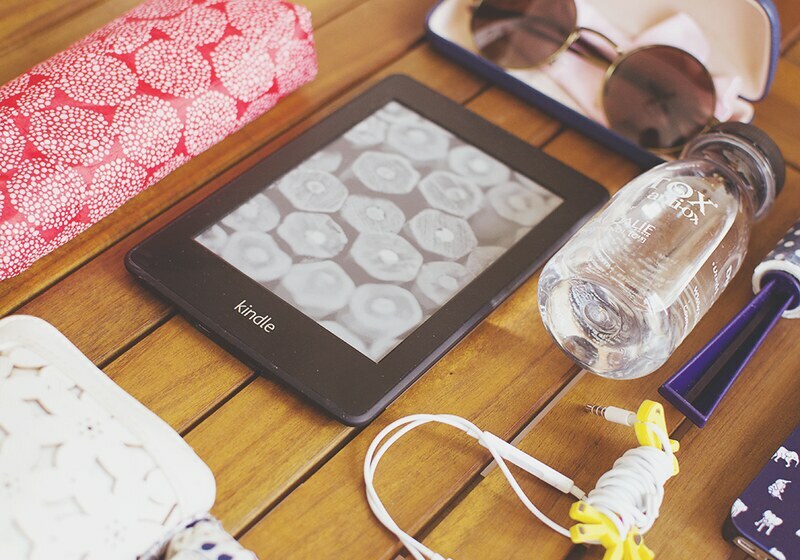 I’m glad to see I’m not the only one who takes a book or eReader everywhere with me. I also take my notebook everywhere with me as well. Great article! It’s nice to see what others pack on a day trip 🙂 And I love how the pictures look sort of vintage! p.s how cute is your phone case!! Awesome that you bring a shopper bag and a lint roller, I need to remember that! And I love the different patterns of everything. 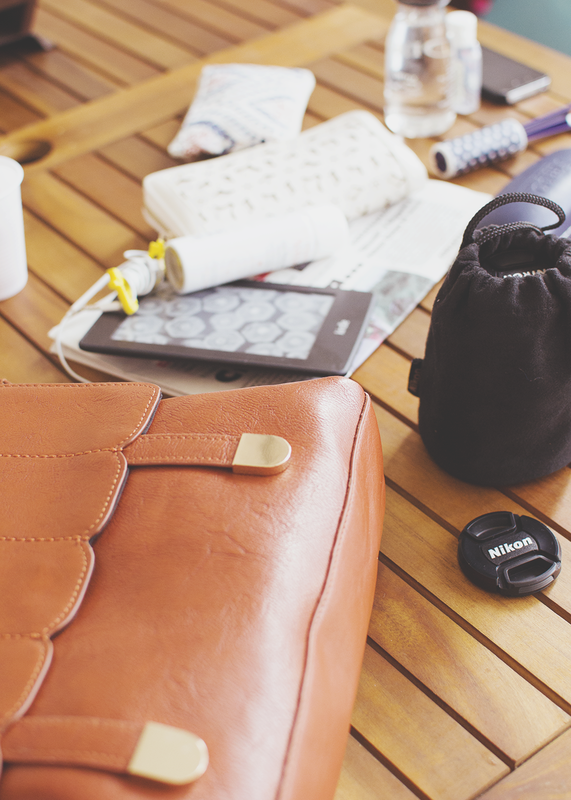 LOVE the satchel and your photos are absolutely beautiful! Love the Avene thermale spray. It’s an essential of mine too, especially in Summer!